What you find here are my first introductions. I have been growing and observing these seedlings for 8 years and have judged them to be ‘garden worthy’, even though not all are rebloomers. 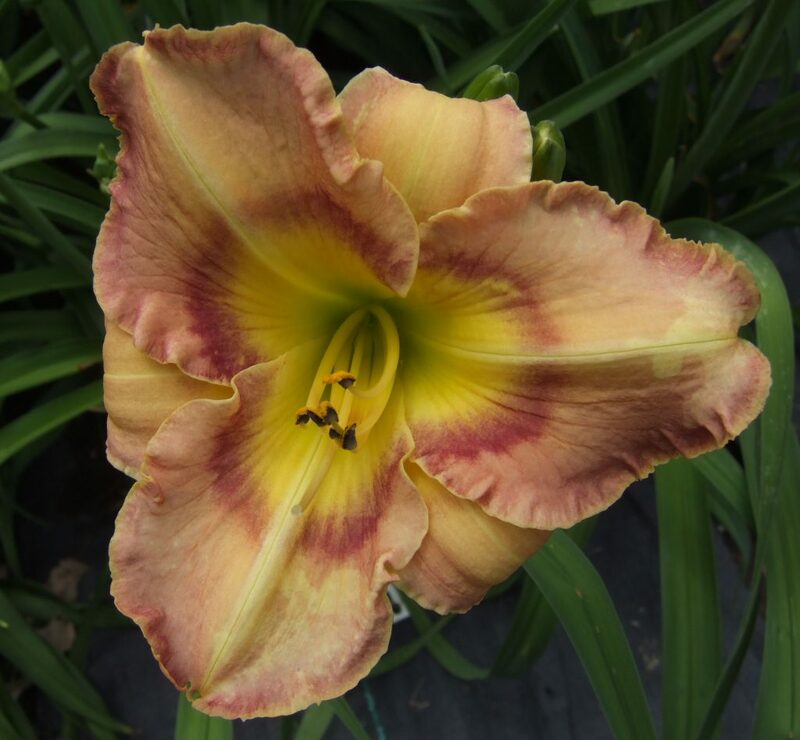 To see more information about each daylily, click on the captions.